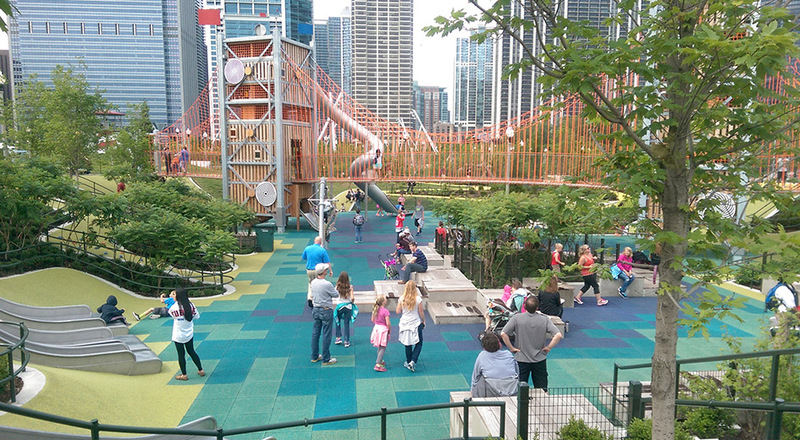 TGDA is proud of all the dedication and effort that contributed to the recent completion of Maggie Daley Park. Plant installation just concluded in Fall 2015 and the whole park is now accessible to residents and visitors. Working as part of a team with Michael Van Valkenburgh and Associates on this 26 acre park allowed TGDA to refine its skills and expertise in building dynamic landscapes, which we will continue to apply on all future projects.